This entry was posted in FTL Publications books on June 23, 2014 by FTL_Publications_blog. Weight Loss Success! (Subtitle: How I Lost Weight and Kept It Off for Over 30 Years and How You Can Do It, Too!) came from the printer today and is now on sale. This is a change of pace for FTL Publications, as it is not in a genre category. It is also different from previous titles in that it is mass-market paperback size, and brief (32 pages). The smaller size and relatively few number of pages may make it more accessible and readable than if it were larger and thicker. It’s a quick, easy read, in other words. Publisher’s note: this was replaced by the second edition later. This entry was posted in FTL Publications books, FTL Publications news on June 23, 2014 by FTL_Publications_blog. The following FTL Publications titles are now available on Amazon.com’s Kindle eBook format: Autumn World, Boldly Writing, Cat’s Paw, and Murder at the War. More on the Mom’s Choice Awards® recognition of Countdown to Action! HONORING EXCELLENCE The Mom’s Choice Awards® is an annual awards competition that recognizes authors, inventors, companies, parents and others for their efforts in creating quality family-friendly media, products and services. 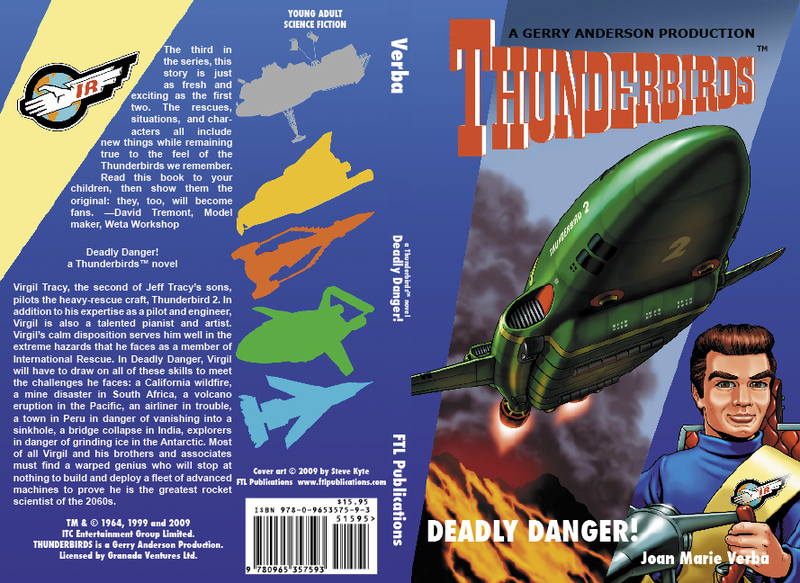 FTL Publications is delighted to announce that Thunderbirds: Countdown to Action! by Joan Marie Verba, is a Mom’s Choice Awards® Silver Recipient in the Young Adult: Fantasy, Myths & Legends category. The Mom’s Choice Awards® (MCA) is known for establishing the benchmark of excellence in family-friendly media, products and services. Countdown to Action! was named among the best in family-friendly media, products and services for 2009. Joan Marie Verba, author of Countdown to Action!, says, “I’m proud to have received this award. It is my goal to write family-friendly stories which can be enjoyed by readers of all ages. I’m so pleased that the Mom’s Choice Awards® committee has recognized these efforts.” A complete list of recipients can be found at:www.momschoiceawards.com/celebrate09.php. 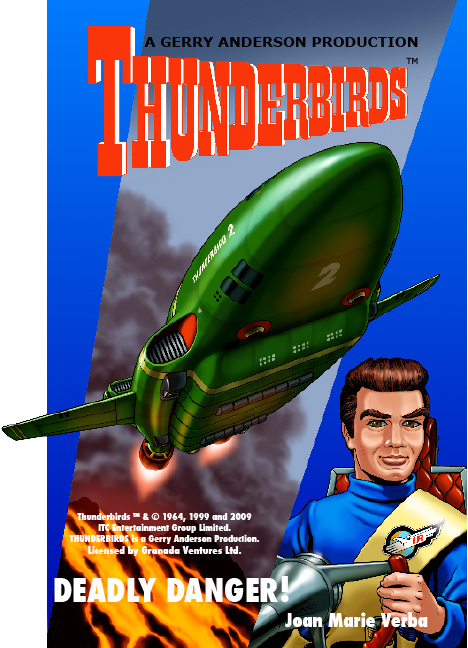 FAB is the newsletter of The Official Gerry Anderson Appreciation Society (Fanderson). 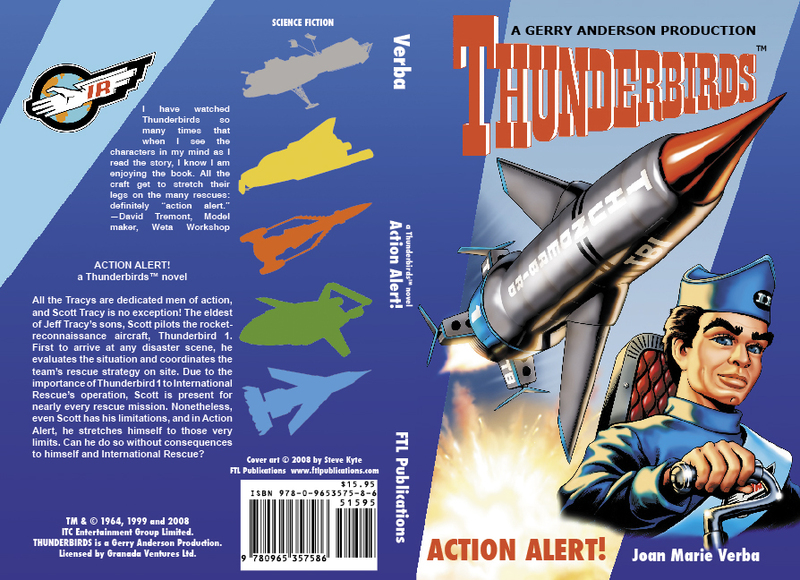 Issue 61 included a very nice interview with me about the Thunderbirds books, especially Countdown to Action!, and displayed the covers for both Countdown to Action! and Action Alert! Uncle Hugo’s Science Fiction Bookstore has copies for sale now. Action Alert came back from the printer today and it looks great! The preorders are all packed and will be mailed tomorrow. 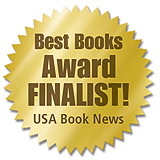 Minnetonka, MN – USABookNews.com, the premiere online magazine and review website for mainstream and independent publishing houses, announced the winners and finalists of THE NATIONAL “BEST BOOKS” 2008 AWARDS (NBBA) on October 20, 2008. Among the finalists in the Fiction and Literature: Young Adult Fiction category is Countdown to Action! a Thunderbirds™ novel, based on the 1960s television series, published by FTL Publications. A complete list of the winners and finalists of the USABookNews.com National “Best Books” 2008 Awards are available online at www.USABookNews.com. FTL Publications is a multiple award-winning science fiction, fantasy, and mystery publishing house founded in 1993. This independent publisher obtained the only license ever issued in the U.S., and the only current license in the world, to create original novels based on the series, issued by Granada Ventures in London. Countdown to Action! 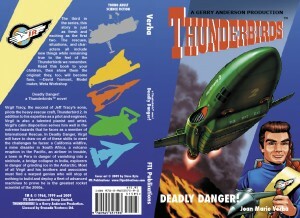 is the latest release from FTL Publications. Action Alert!, the next novel in the Thunderbirds™ series, has a scheduled release date of November 2008.